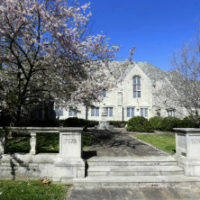 Provost and Vice Chancellor for Academic Affairs Susan R. Wente will host an April 12 town hall in partnership with the Faculty Senate to discuss proposed uses of an architecturally notable building located at 1101 19th Ave. South (the former Disciples of Christ Historical Society building). 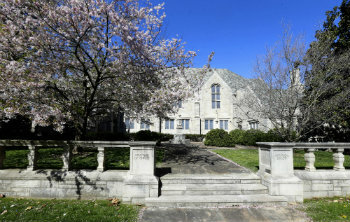 The building was acquired by the university in 2015. 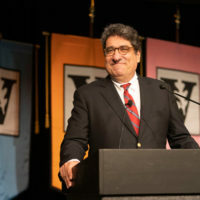 Faculty Senate President Vicki Greene and University Architect Keith Loiseau, who is director of campus planning, will join Wente at the event, which will begin at 10 a.m. in the Student Life Center Board of Trust Room. 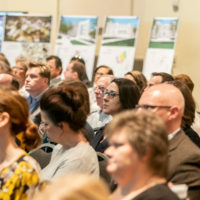 Recommendations from a programmatic feasibility study will be presented, with ample time for comments and discussion on the proposed strategic vision and proposed building use and configuration. Since the 1101 19th Avenue building previously stored archival materials of the most recent owner, the space has a system of book stacks and materials archiving that are proposed for use by the Jean and Alexander Heard Libraries. 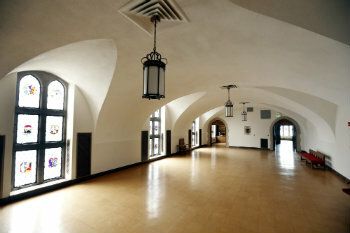 In addition, the building holds a large amount of space that is optimal for hosting meetings, classes and scholarly projects. A major recommendation of the feasibility study is a proposed faculty commons, defined as a home for supporting faculty development through trans-institutional initiatives and activities. 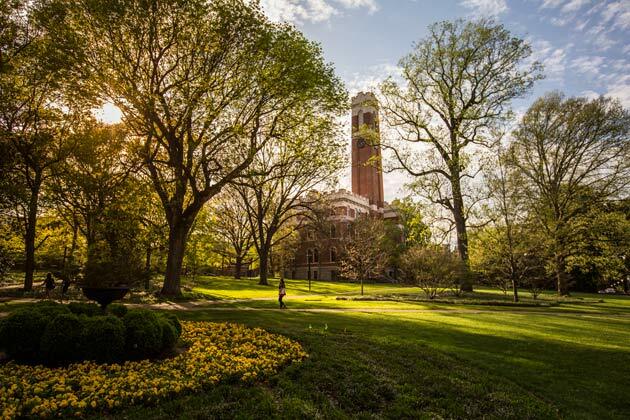 Plans call for the faculty commons to include an office for the Faculty Senate administration as well as space for hosting Faculty Senate committee meetings. Another proposed use of the building is for a digital commons, defined as a home for trans-institutional digital technicians who enable faculty innovation and creativity. The proposed digital commons would include a media classroom, video studio, editing room and digitization lab. 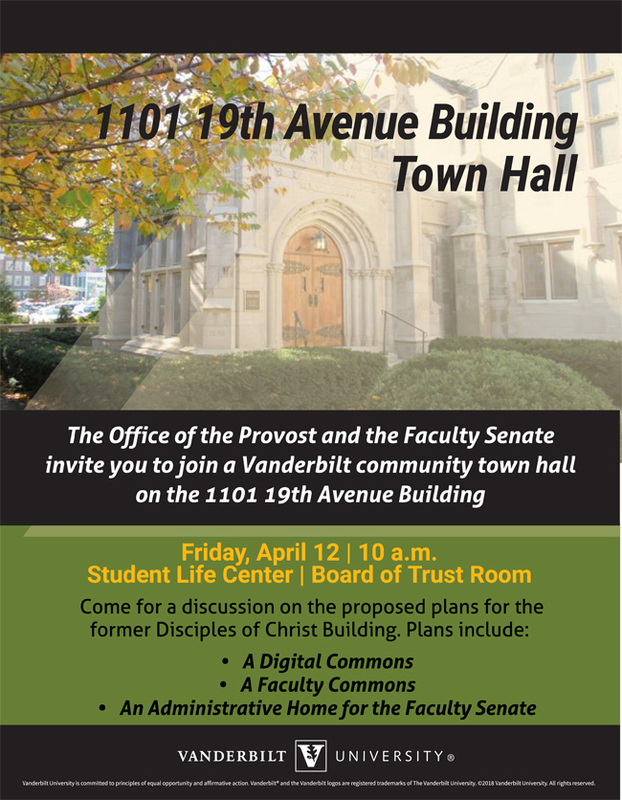 For more information on the 1101 19th Avenue building town hall, please contact Assistant Provost Sally Parker.